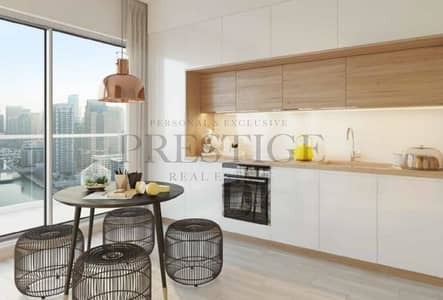 I would like to inquire about your property Bayut - PRS-S-4592. Please contact me at your earliest convenience. Prestige Real Estate are pleased to offer for sale this amazing two bedroom apartment by Select Group Properties located in Studio One, Dubai Marina, Dubai.